Welcome to ISR Matrix Australia's interim website. What is the ISR Matrix? adaptable method of subject control and personal protection was forged through years of hands on experience. 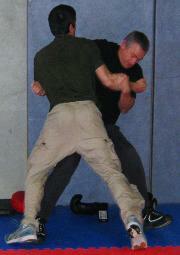 conclude any scenario regardless of the level of resistance that the trained personnel encounters. is readily absorbed and deployable by every able body. most efficiently trained and functional way possible. of our training groups, training representatives and active proponents in the field. testing and periodic reviews and continued personal development. resolve situations as they transpire, evolve and change moment by moment. used by both sworn and non-sworn professionals worldwide. 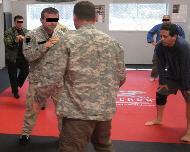 for Law Enforcement Officers, security personnel, special operation teams, hospital orderlies and civilians. opposition and the pressure encountered. capable of tactical problem solving on the fly. 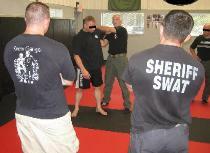 defensibility available to the trained professional. 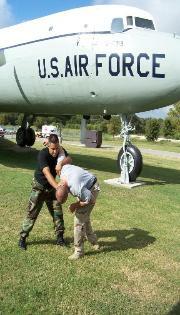 way through physical management and on to deadly force. operational safety training for professionals tasked with physical management and subject control. Upcoming Courses - enrol now!